The Rosena Ranch Circuit Race is a great event that has a challenging rolling course that goes along the 15 freeway and green foothills near Glen Helen and windy Cajon Pass. Here are a few of our favorite photos from the Pro 1/2 race. 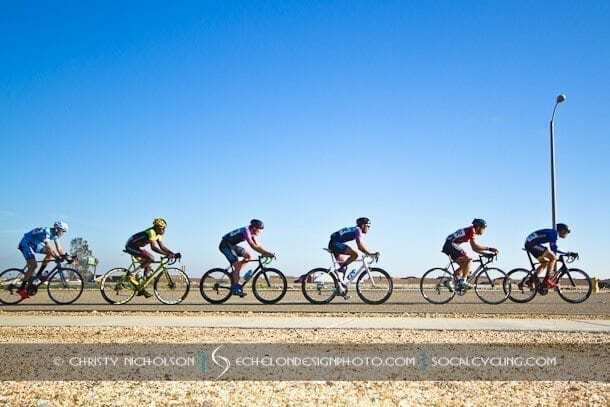 A full Photo Gallery for the Pro 1/2 race at EchelonDesignPhoto.com.